The owner of Portland Timbers Merritt Paulson believes that the Manchester United striker Wayne Rooney would be a great addition to the American Major League Soccer (MLS), where there are already footballers like Kaka, Frank Lampard, Steven Gerrard, Didier Drogba, David Villa, Andrea Pirlo, Ashley Cole and Robbie Keane. 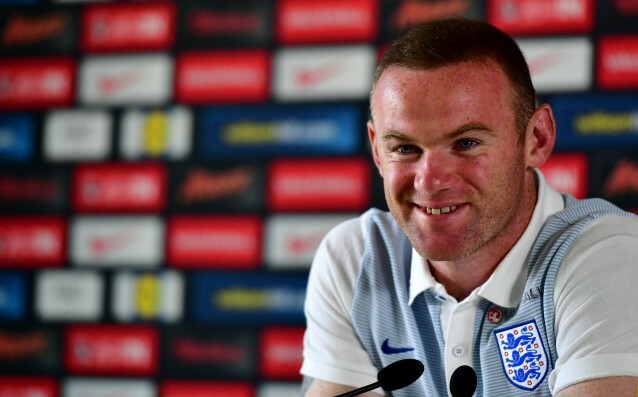 'I believe that Rooney still has good years ahead of him. It would be a great addition to the MLS and I am sure that our League is attractive enough for him.' said Paulson. 'Rooney is an extremely talented footballer who has more years of quality football in front of him. However, we are not talking about a player who is at the age of over 35 years. ', Paulson added. 'MLS can offer serious money and recently we had conversations not only with Rooney but also with other players of his caliber. ', said the owner of the Timbers. In recent days the British press claimed that Rooney was ready to leave Old Trafford and to continue his career in the United States.